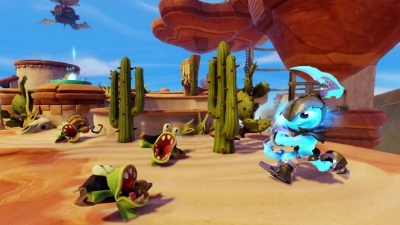 After much speculation and rumour, today Activision drew back the curatin on the next iteration of their toys-to-life genre, Skylanders: Swap Force. 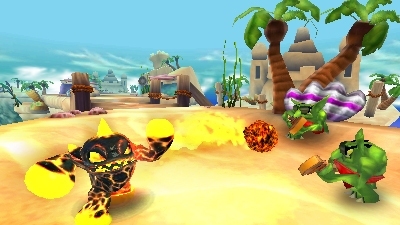 The game introduces new Swap Force characters that seperate at the waist and can be mixed and matched for different combinations of abilities. 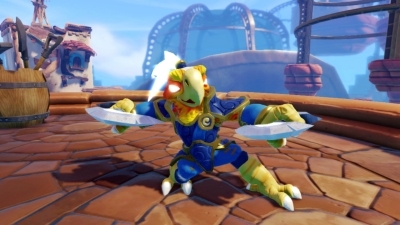 In addition to the 16 new Swap Force Skylanders there will also be 16 Series 3 characters, 8 new Light-core and 16 new core Skylanders. Although it sounds like quite a lot this is actually a little more retrained than Giants which introduced three new types of figures -- here it's just the Swap Force characters that are new. The Swap Force figures open up a whole new way to play the game online as well as new play possibilities on the sitting room carpet. 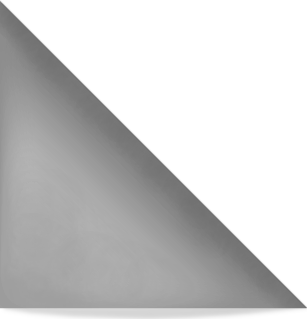 The figures seperate at the middle and can be mixed and matched to achieve different combinations of attacks and abilities. This has the side effect of making the toys articulated. The down side is that you need a new Portal to play the game. Unlike Giants where you could just buy an expansion pack, here you have to buy a Starter pack even if you already have a Skylanders game. 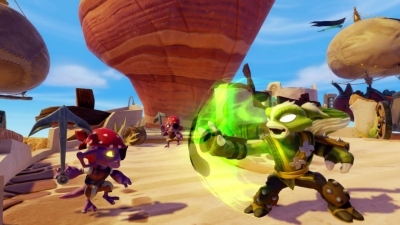 Just before the event I sat down with Guha Bala, Studio Head for Skylanders Swap Force, to discuss the new game.